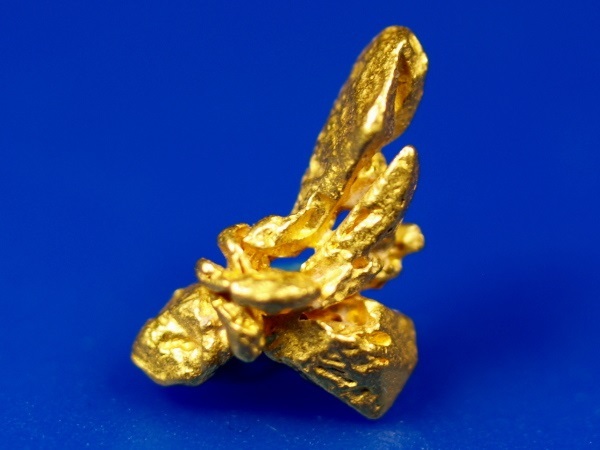 Here is an exceptional gold crystal that comes from the jungles of Bolivar State, Venezuela. 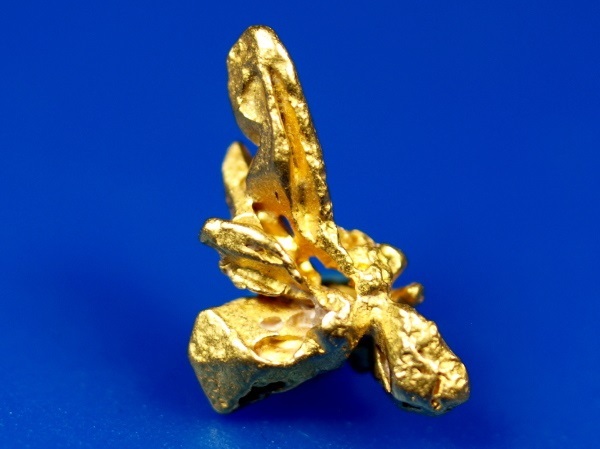 Miners find these little treasures using traditional placer mining methods at mines deep in the jungle near the Brazilian border. 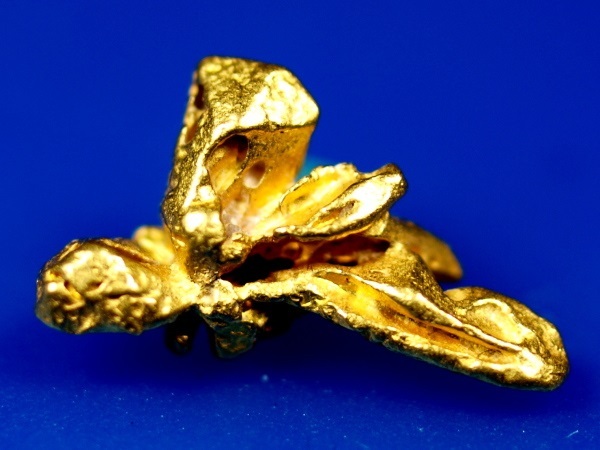 This region is getting particularly dangerous now, and you are likely to see less and less gold specimens coming from this region in the future. 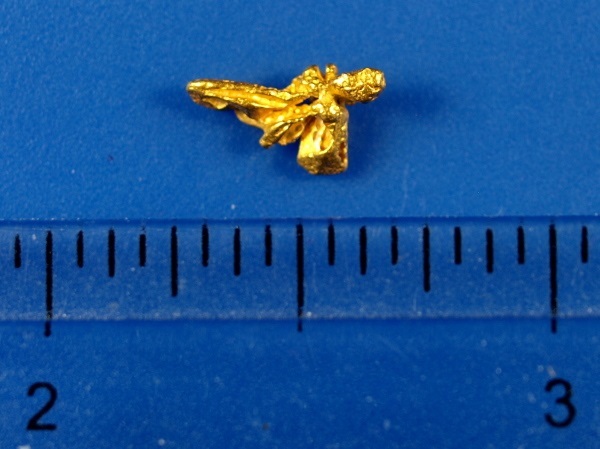 This beautiful gold crystal weighs 0.56 grams.